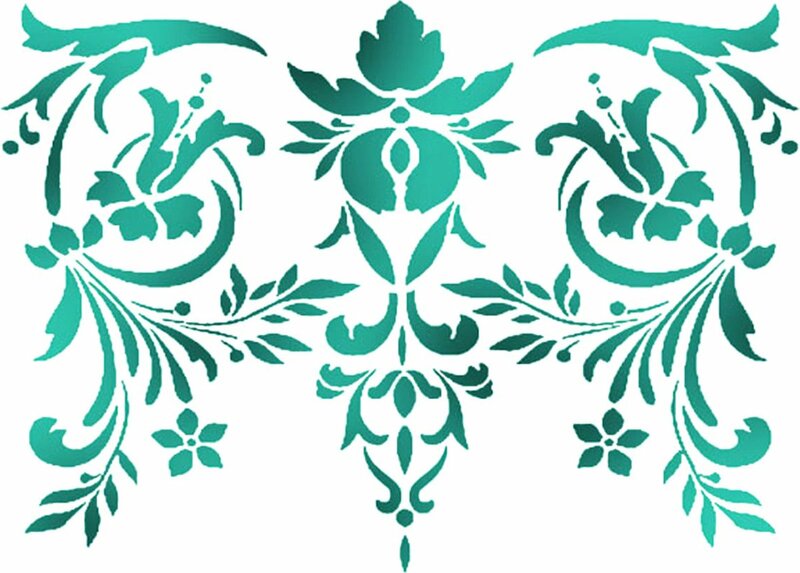 This Stencil Can Be Used For Decorating Furniture, Fabric, Paper, Canvas And Scrapbooking. Made Of A Special Material Which Makes Them Flexible But Durable, It Is Thin Enough To Feature Small Details In The Design. Perfect For A Mixed Media Projects. This Package Contains One 8.25X11.75 Inch Stencil. Comes In A Variety Of Designs. Each Sold Separately. Imported.